Rwanda senior women team takes on their counterparts DR Congo in an international friendly match which will be staged on Tuesday at Stade Umuganda. 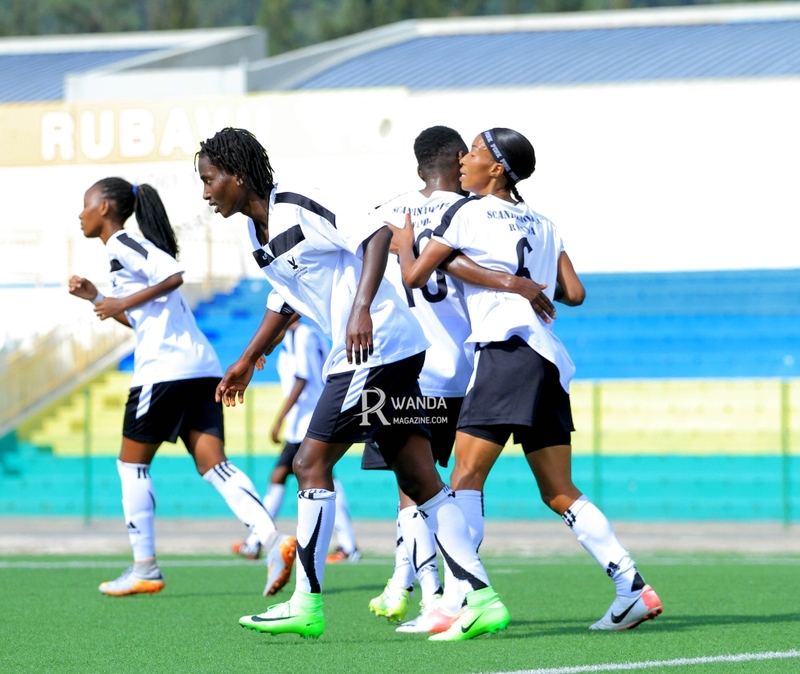 The women side has been in preparations since last week under the tutelage of head coach Habimana Sostene and is primed to register a win over their neighbors. The friendly match has been organized by FERWAFA to help the women national team to be in a competitive aspect ahead of future competitions. 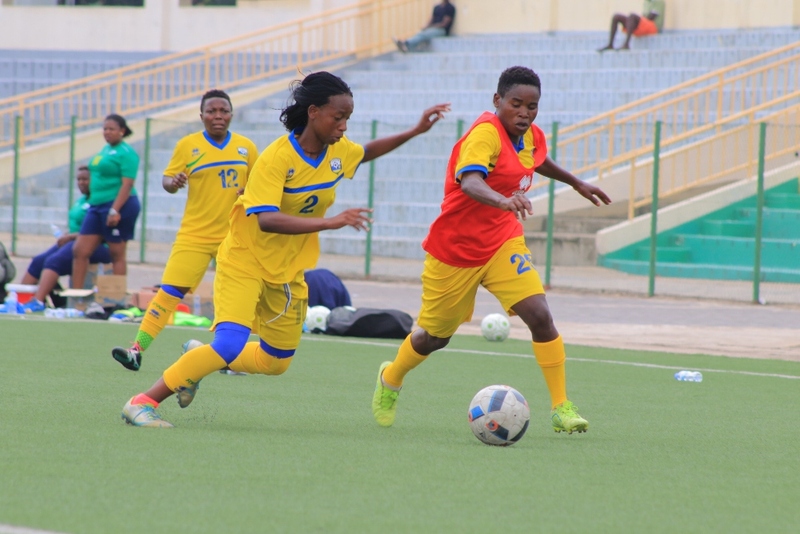 DR Congo will be using the tie to prepare for the upcoming Caf Women’s Olympic qualifier preliminary round qualifier against Tanzania whose first leg is planned for April 2 in Dar es Salaam, Tanzania. The DR Congo team is arriving in Rubavu District on Tuesday morning ahead of their afternoon tie then return back to their training base-Goma after the game. Goal keepers: Nyirabashitsi Judith (Baobab Queens, Tanzania), Uwizeyimana Helene (AS Kigali WFC) and Uwatesi Hamida (EAC Kabutare). Defenders: Mukantaganira Joselyne (AS Kigali WFC), Nyirahabimana Anne (Scandinavia WFC), Nyiransanzabera Milliam (Rambura WFC), Maniraguha Louise (AS Kigaliw WFC), Uwimbabazi Immacule (Kamonyi WFC), Nibagwire Sifa Gloria (AS Kigali WFC), Kayitesi Alody (AS Kigali WFC), Niyonkuru M. Goreth (ES Mutunda WFC) and Mutuyimana Albertine (Kamonyi WFC). Umwariwase Dudja (AS Kigali WFC) and Nimugaba Sophie (AS Kigali WFC). Forwards: Kankindi Fatuma (Scandinavia WFC), Ibangarye Anne Marie (AS Kigali WFC), Nibagwire Libery (AS Kigali WFC), Iradukunda Callixte (AS Kigali WFC), Uwamahoro Beatrice (Kamonyi WFC), Mushimiyimana Marie Claire (Scandinavia WFC). 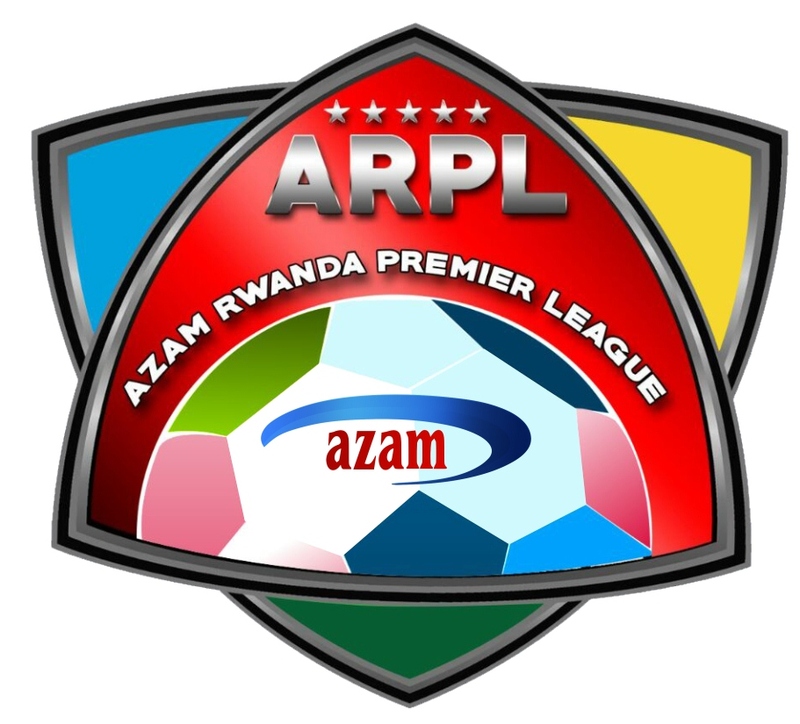 Technical Team: Habimana Sosthene (Head Coach), Mbarushimana Shabani (Assistant Coach), Umunyana Seraphine (Assistant Coach), Safari Mustafa Jean Marie Vianney (Goalkeeper Coach) and Ujeneza Jennifer (Physiotherapist).